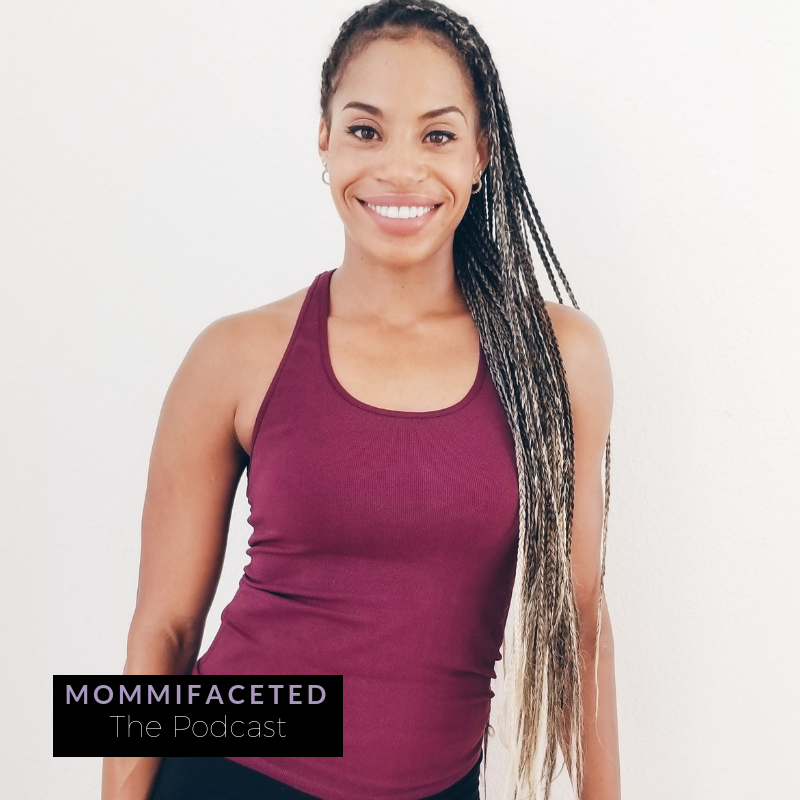 Monica Bencomo founded lifestyle brand Moms Wear Heels in 2012 shortly after having her first child hoping to inspire women to live their dreams after having becoming moms. She has published a book and is now a parenting and fitness expert on 2 Kasa Fox and the Morning Brew. Moms Wear Heels has organically grown to a following of over 90,000 between Instagram, blog, and YouTube by sharing lifestyle tips and daily inspiration. She has partnered with media outlets such as People, Cosmopolitan, Shape, Oxygen, Fit Pregnancy, the Daily Mail, NY Post, and BET. On today’s episode we talk about how Monica suffered depression and severe anxiety – dealing with the question of what is her purpose. She needed a mission and she talks about how she found her guidance on what her purpose would be. Now she does the deep work – going into why she does the things she does and encourages her clients to do the same. Creating a vision for yourself was part 3 of the Survival of a Multifaceted Mom series – so today we’re taking the next step. The uncertainty of what your vision will be can be frustrating, so we’re sharing how to get that vision. Make sure to SUBSCRIBE and REVIEW! Follow Monica and Moms Wear Heels!